Movers Tampa & What You Can Expect! 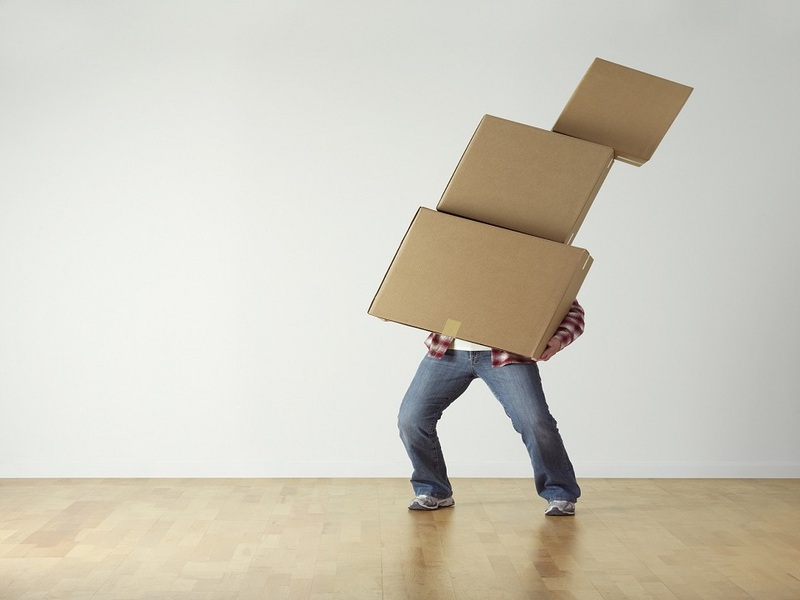 Let Go Of The Stress With The #1 Movers Tampa Service Provider! With a population of above three-hundred and eighty-five thousand people, Tampa has long been known as a cultural hub for adventure enthusiasts, artists, and museum lovers. With that said, you can be guaranteed that we know Tampa like the back of our hand. If you are in need of a quality moving companies Tampa service, we want to help you move. Whether you are ina one-bedroom apartment or a five-bedroom house, you can expect the same level of quality and care. 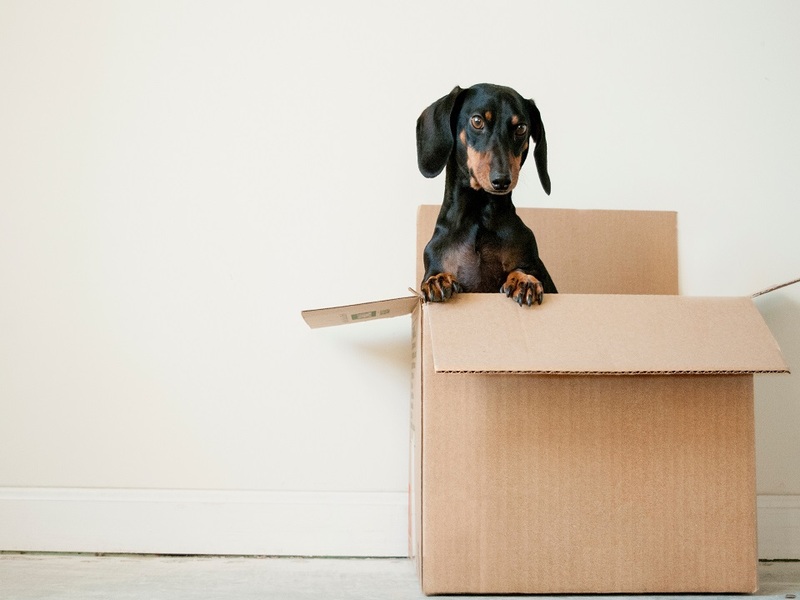 With our expert Tampa moving services, we can help you move easily and headache free. No more packing boxes, carrying furniture, and driving a heavy truck from point A to point B. You tell us where point A and B are and we will do it all for you. In fact, we even offer free boxes and tape with many of our services. 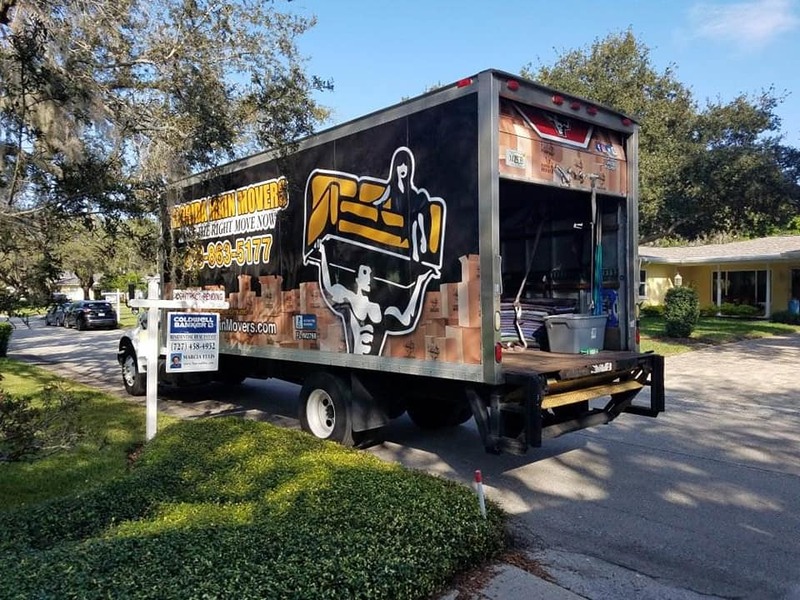 Whether you are moving from one end of Tampa to the other end, or you are seeking moving companies Tampa that can help you move to another city, we are here to help! Contact us today for a complimentary quote, expert service, and pick-up and drop-off ease of mind! We Have Been Know To Surpass Expectations! Pick-Up and Drop-Off Services Made Easy by Florida Main Movers.